The school is dedicated to Roy Kerr in celebration of him being awarded the Crafoord Prize 2016. 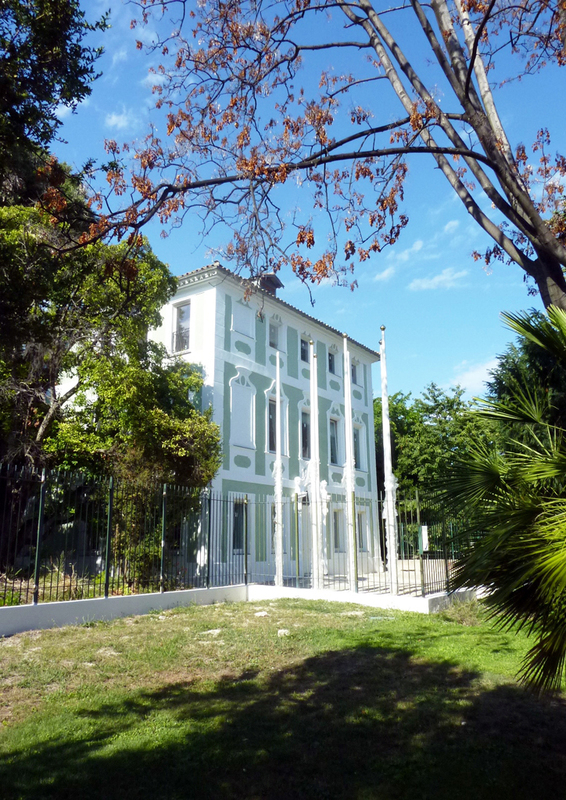 The school will take place at the ICRANet Seat in Villa Ratti, in Nice, where the IRAP-PhD is based. 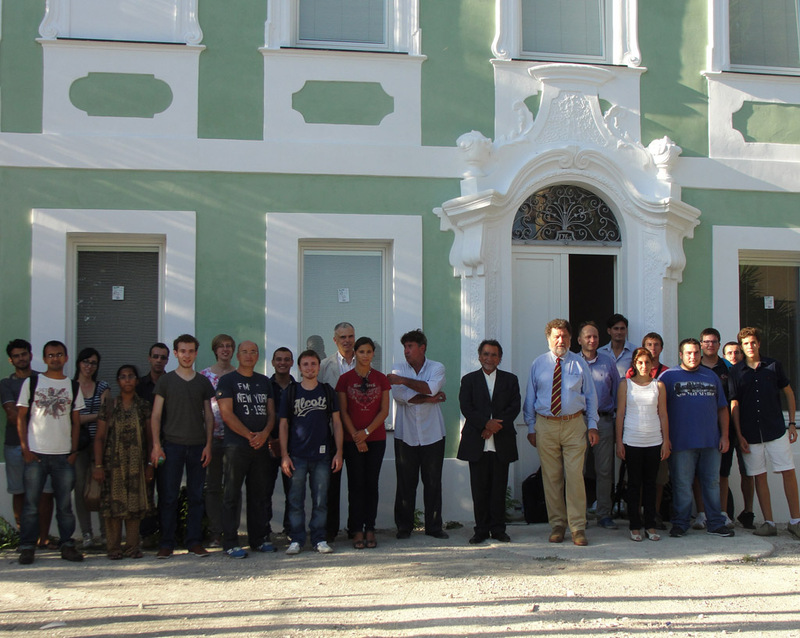 We recall that the IRAP-PhD is coordinated by ICRANet, involving various universities and research centres, and the diploma are jointly delivered by all the universities participating in the program: University of Bremen (Germany), University of Ferrara (Italy), University of Nice Sophia Antipolis (France), University of Oldenburg (Germany), University of Rome "La Sapienza" (Italy), University of Savoie (France). At the school distinguished scientists, such as Prof. Roy Kerr himself (which owns the Yevgeny Mikhajilovic Lifshitz ICRANet Chair), will present advanced seminars and the IRAP-PhD students will report advanced results of their PhD theses. The school is jointly organized between ICRANet and EMJD of the IRAP PhD, funded by the EACEA under the Erasmus Mundus framework program, Grant Number 2011-1640. The fees can be paid on-site.